This is a companion piece to my Aurorasound Preda TBSP review. Refer to it for designer Shinobu Karaki's background and design ethos. Unlike that crafty Maui restaurant sign "come in and eat or we'll both starve", repeating it all would have us both eat too much. By using the same discrete FET gain modules with NOS transistors from NEC and Toshiba, today's Heada headfi amp follows in the preamp's footsteps. That includes balanced output topology, albeit now executed in bridged mode. Different too is the volume control. No longer big Slagleformers in a massive quad array, it's the conductive-plastic 2-channel pot at right. That's a top-quality unit from Tokyo Ko-on Denpa aka TKD, here in the 20kΩ version. Cosmetically, the Heada's wood wrap mirrors the companion Vida phono stage and with it, a bygone look. On socketry however, it's cutting-edge contemporary with ¼", 4-pin XLR and dual 3-pin XLR. 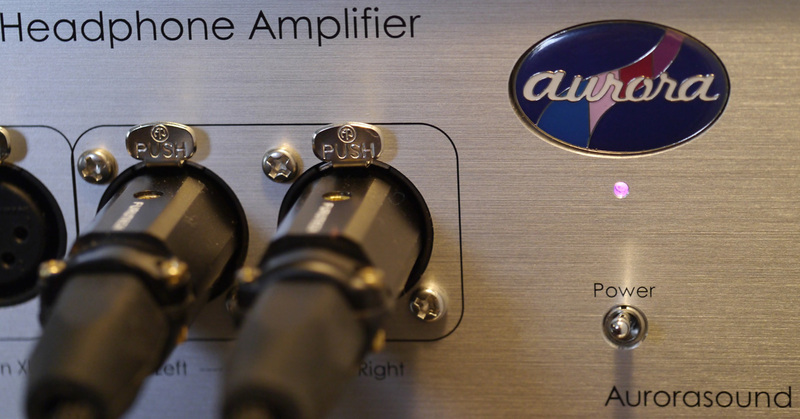 On the rear, 2:1 RCA:XLR inputs are accompanied by one fixed-gain output aka thruput. 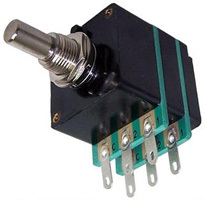 A gain and power toggle plus power IEC complete the picture. In these days of ever more multi-tasking kit, such a design goes back to the ancient days when dinosaurs still awaited the asteroid impact and stuff was expected to do just one thing but do it to perfection. Unlike popular 3-in-1ers à la April Music Eximus DP1 or Burson Virtuoso which mix a comprehensive DAC with basic or not so basic preamp features + a headphone amplifier, the Heada from Japan is only a headphone amp. It does naught else. So it's a specialist. Yet it's priced like a number of Jacks of all Traders, be they from Asus or Bryston. From that alone one feels compelled to call the Heada a take-no-prisoners proposition. It only makes sense when headfi is a lot more than just background fill or cheap earbuds. Looking to be balanced front to back, we might even think that to get the last drop of this heady juice should mandate a balanced source plus primo headphone wired up with a balanced harness. This seems to be not an X but XLR-rated show; for mature listeners only. Or is it? 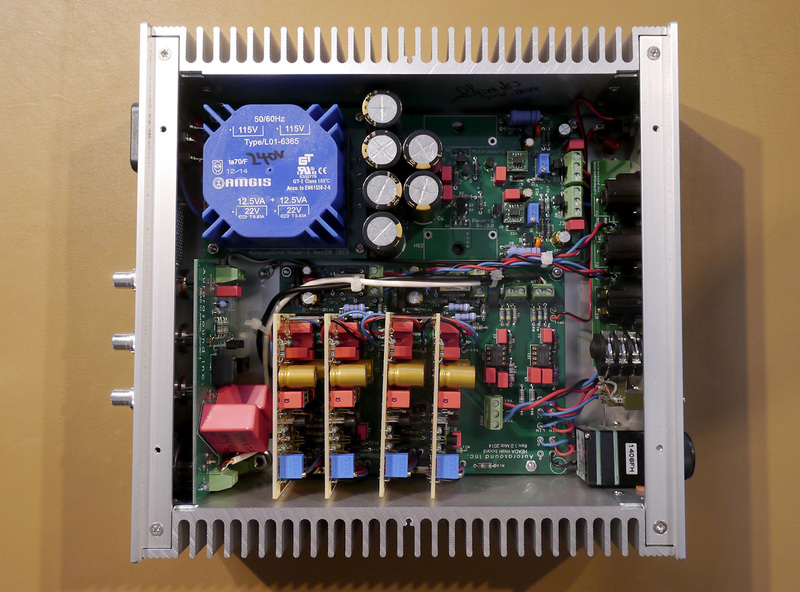 One compact power toroid, two op-amps, four discrete gain modules, six power supply caps. A giveaway that the XLR inputs won't in fact be true balanced is the absence of a selector toggle between them and the RCA. Both run in parallel on the first input. Buying a balanced DAC for it is not the sensible thing to do. But wiring up your headphones with a balanced harness would be perfectly on the money.